We all have a dream gift list but let’s face it, it’s not always financially possible to pluck a gift from there. Here is Babyology’s selection of gifts that spans both luxury and budget-conscious selections. Of course, the notion of affordable differs from person to person, but we’ve tried to source a variety of price points whilst staying firmly loyal to Babyology’s style principles! 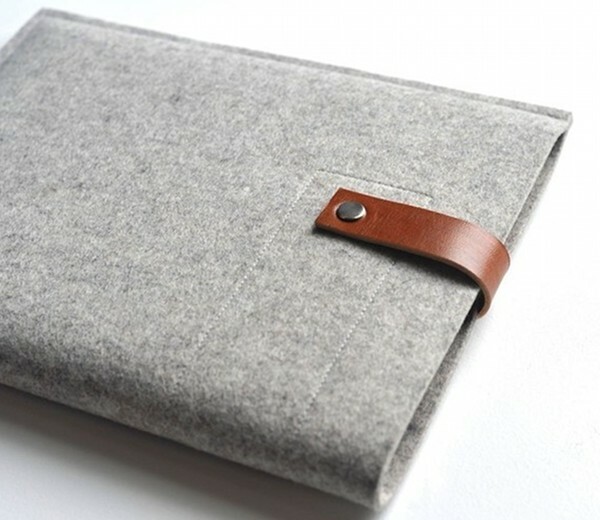 The iPad in our house belongs to me but my partner is always saying we need to get a good wallet-style cover for it. This felt one (above) takes our fancy – it’s US$48 from Etsy’s Byrd and Belle. 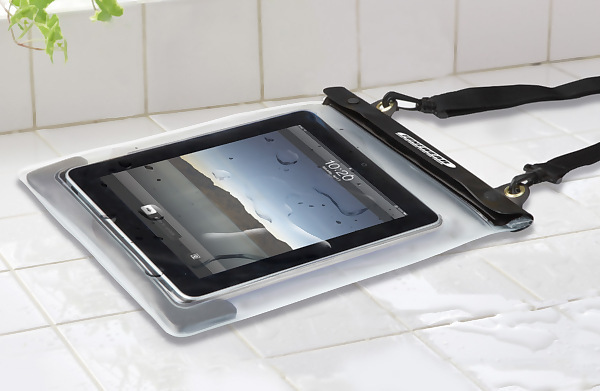 If dad needs to take his iPad or netbook computer somewhere where there’s water, then grab a Waterwear cover (below) for US$39.95. 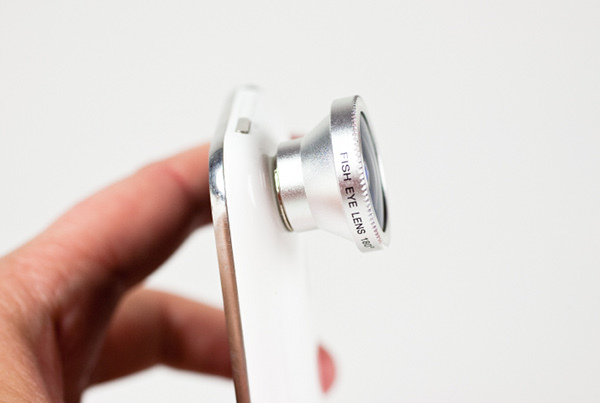 Mobile phone photography has taken off in a big way and these little fisheye, macro, wide angle and telephoto lens gadgets for his phone will be delightful diversions in his downtime. They’re just $49 for a set of three from Photojojo. 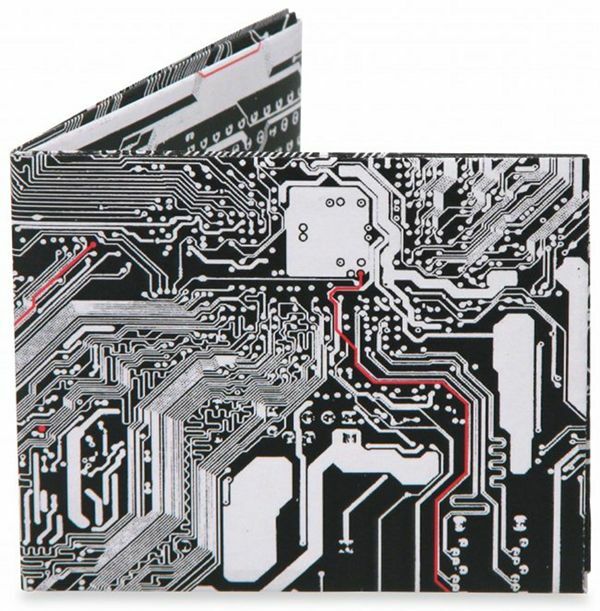 My husband is an electronics engineer so I know he’d appreciate this cool Dynomighty Cyber Wallet which is just $29.95 from Kindred Gifts. The unexpected feature of it is that the microchip pattern continues inside the wallet! 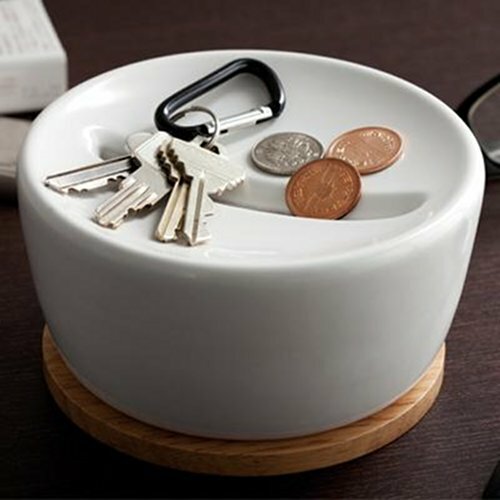 If like us, you have coins absolutely everywhere, then grab some Coin Storage – US$32 from Molla Space. 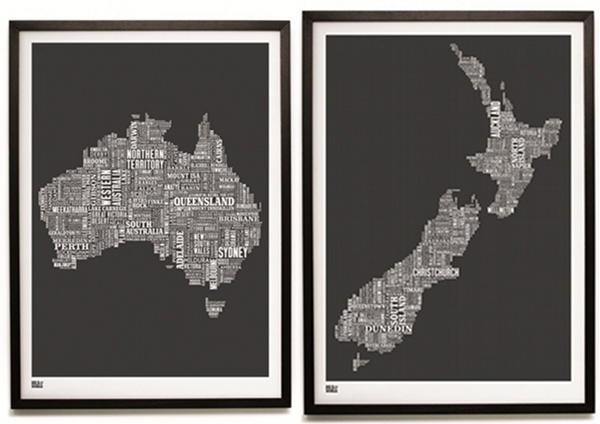 Babyology loves these Bold & Noble Type Maps from Kindred Gifts. They’re available in Australia, New Zealand, United States, Canada, British Isles, Italy, Japan, France, Ireland and London in a variety of colours and are $74.95 each. 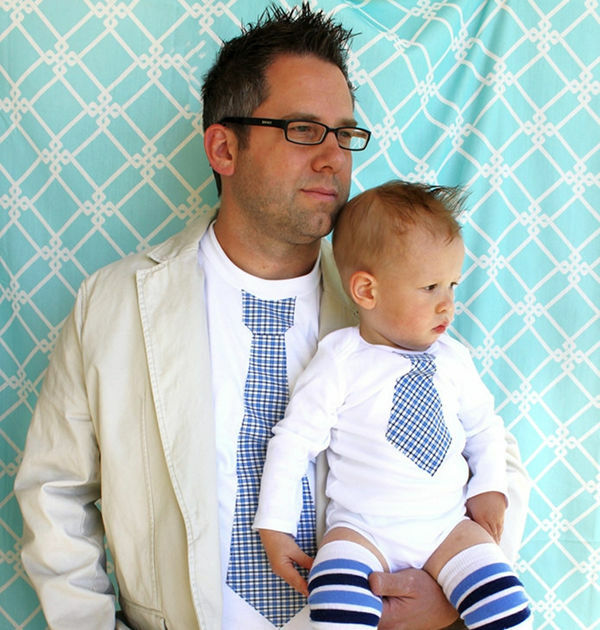 We just couldn’t resist the mini-me inclusion; how adorable is this father-son tie onesie and t-shirt set! Get them looking dapper and matchy-matchy in a jiffy – the set of two costs $36 from Baby Chic Boutique. Taking the notion of the dad tee just a little bit further are these hysterical t-shirts from Twisted Twee. Who knew a t-shirt could inspire so much physical activity? 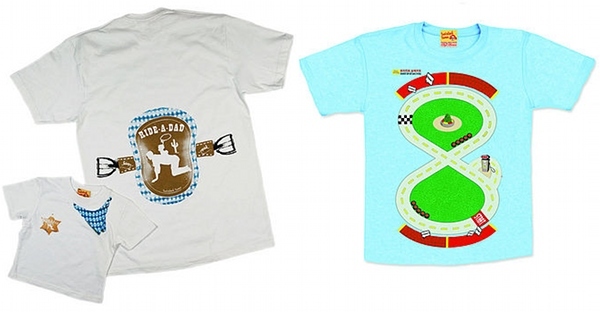 One is the Ride-A-Dad t-shirt (£20) with matching kiddy shirt – your child can turn daddy into a horse! Or let dad snooze on the couch while kiddo races their cars all over the Dad GameWear Race Track tee (£23) – might be quite a nice massage! From Not on the High Street. 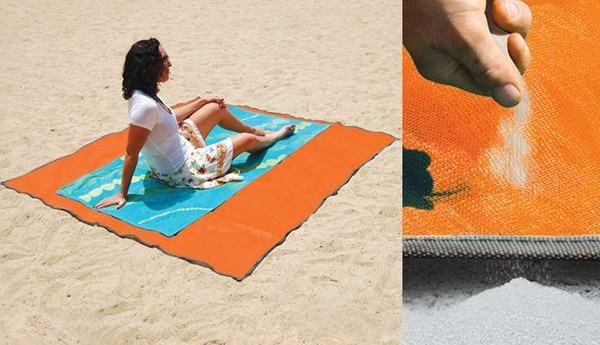 With summer coming up, dad will love this Sandless Beach Mat. Developed for use by the military, it’s got masculine kudos sans dangerous operations – it’s US$59.95 from Hammacher Schlemmer. We’re just a bit fond of these amazing Blackbird Fly cameras which look stunning and pay tribute to the growing movement towards 35mm photography. 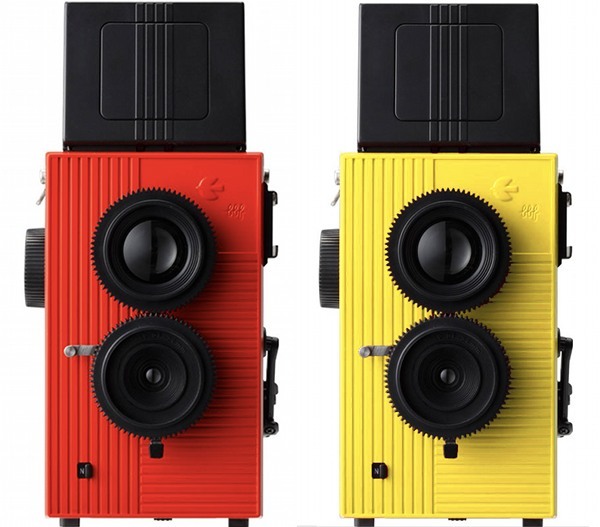 They take easily-available film and are $220 each from Via Alley in red, orange and yellow. 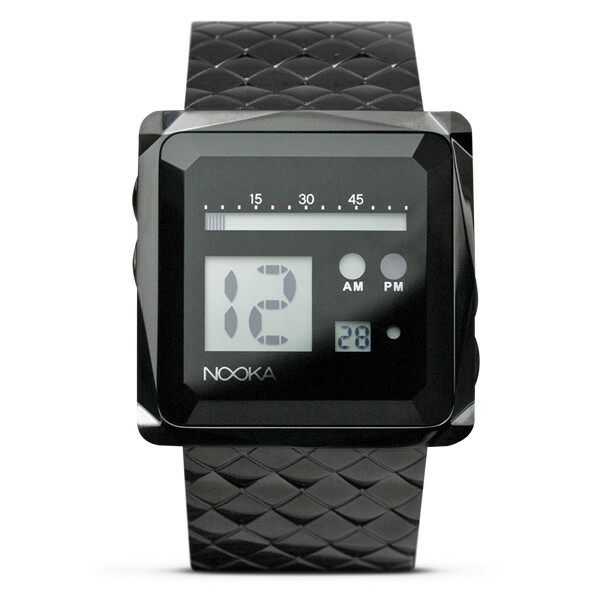 We love the glitz and glamour of the Nooka Inc Zem Zoo Night watch (US$375) but there are also more low-key and affordable watches in this innovative range. You’ll find a selection to suit both snappy and more conservative dressers. 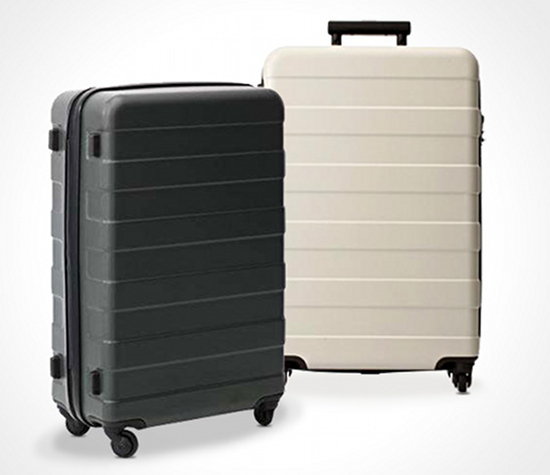 There’s no denying the appeal of the new Muji Hard Carry Travel Suitcase but you’ll need someone to bring it back from the US for you – it’s $197.50 in the fifty-six litre version from Muji.